The Khambhalida Caves are located in the Khambalida region of the Gondal Tehsil area of Rajkot, Gujarat. The caves are part of the ancient Buddhist footprints architecture that is spread across the region. The caves are famous for its Buddhist style stupa that is surrounded by two structures of the Vajrapani and Padmapani. The Vajrapani and Padmapani are two divisions of the Bodhisatvas from the early Buddhist formation. The middle cave is an iconic creation as it consists of a Chaitya and many forms of ancient carvings on its walls. 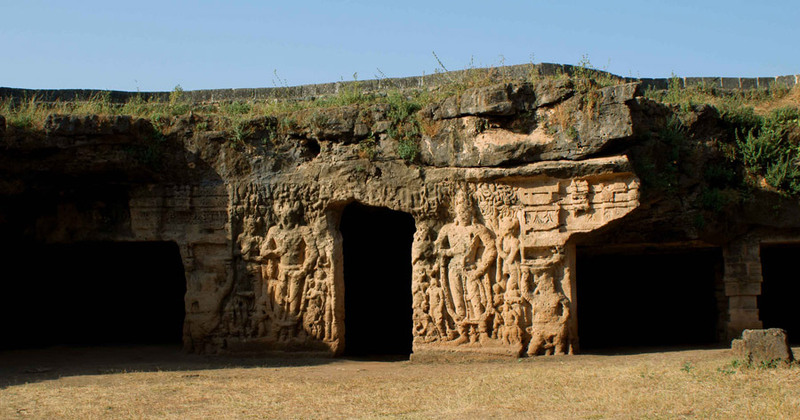 The Khambhalida caves are the oldest caves in Gujarat which are still accessible by public. The caves are ideally located with less than 8 kilometers from the main Rajkot railway station. The city is also well connected by roadways and airways from other major cities of Gujarat. The Ahmedabad-Hapa rail line passes through Rajkot with as many as three trains connecting to and from it. Several flights also connect Rajkot to other major adjacent cities and states of the country. The Khambhalida caves were made by early Buddhist preachers mainly the Saint of Dinyan who held a major hand in ancient Buddhism traditions. The caves came into limelight in around the 1960s and ever since have been developed and maintained to make it a favorable tourist mark in India. The caves at a certain point were also home to lions that sheltered here from the adjoining Gir forest. In addition there are 15 other smaller caves around the same area that the visitors can also exhibit any time of the year. 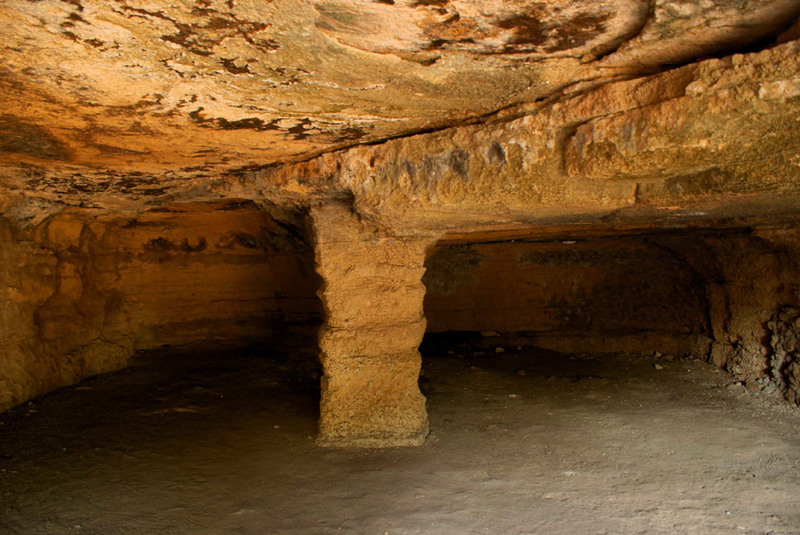 The Khambhalida caves constitutes of mainly three caves that are as old as 5th century BC. The cave ruins are still in prompt condition and lines up in the must visit tourist destinations in Gujarat. The caves form up a major tourist travelogue in Gujarat uplifting its historic value. These ancient structures mark the symbolic creation of the early Buddhist wonders. The caves revolve around inscriptions that were created during Mauryan king Ashoka’s rule and broadcast his existence and prominence. The caves were frequented by Buddhist monks in ancient times from the time of its inception that would use it as a meditation spot for its atmospheric peace and solace. The Khambhalida caves are ideal for the day trip if one is sight-seeing the tourist locales in Gujarat as the caves hold a rich historic value. The creation of the caves are itself a true example of ancient man made wonder. The caves are still said to be holding that richness and ambience that the visitors are bound towards finding it peaceful and self-enriching.